Danielle Lafayette is the Youth Programs Manager with Children’s Defense Fund. In this role, Danielle develops and implements work-plans and strategies to ensure the expansion, sustainability and impact of CDF programs, including the CDF Freedom Schools, CDF _Beat the Odds_ and Youth Leadership Development. In addition, Danielle works to streamline our approach to working with youth and families across the organization and create opportunities for cross program collaboration. 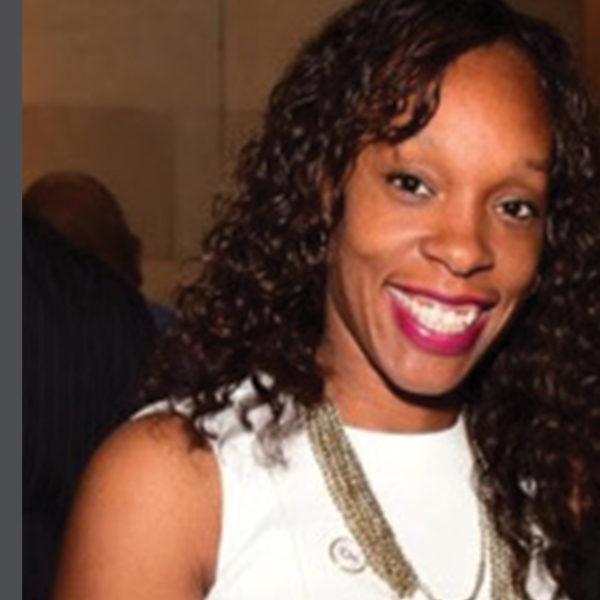 Danielle Lafayette founded Unite a Nation, a nonprofit youth and community development corporation, she has worked in the Field of Gang Prevention, Intervention, Re-entry and Youth Development for over 10 years and has organized local and National campaigns in Education reform. She is the Past Elected Chair of a Neighborhood Council, Empowerment Congress West Area, where she organized local, state and federal campaigns to change public policy for communities. Danielle Lafayette has been awarded the bronze medal of the Congressional Gold Medal in honor of Dr. Martin Luther King Jr. and Coretta Scott King for her commitment to social justice, public policy and advocacy from Earl Hutchinson’s Public Policy Round Table. She is an appointed member of the METRO Transportation Citizens Advisory Council and District 2 Supervisor Mark Ridley Thomas’ Empowerment Congress Leadership Council. Danielle Lafayette is a graduate of Los Angeles African American Women’s Public Policy Institute and has received her Bachelor of Science Degree in Criminal Justice Administration from California State University, Dominguez Hills.